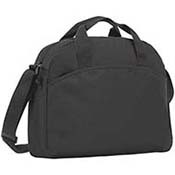 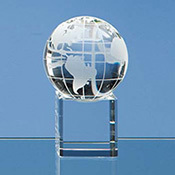 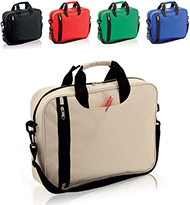 Our corporate customers love our luxury business bags. 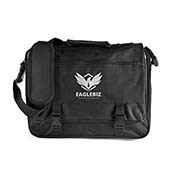 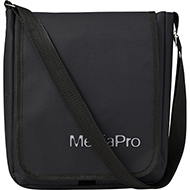 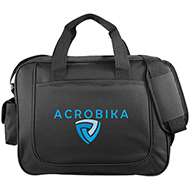 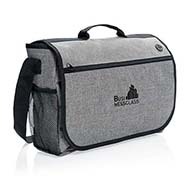 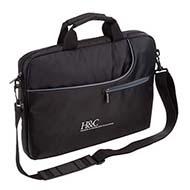 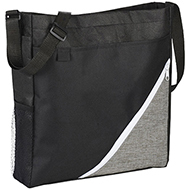 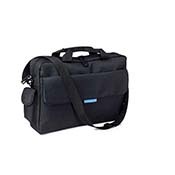 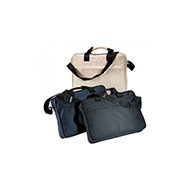 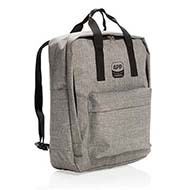 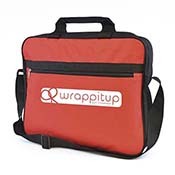 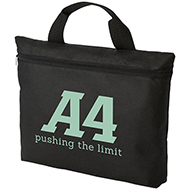 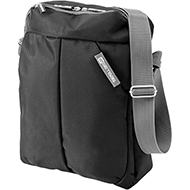 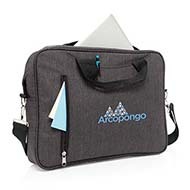 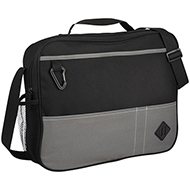 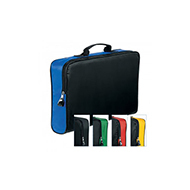 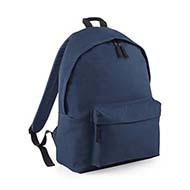 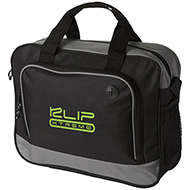 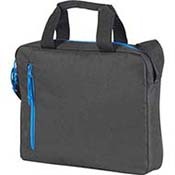 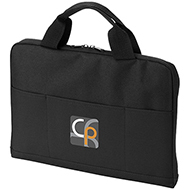 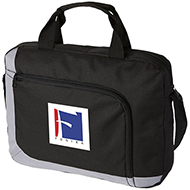 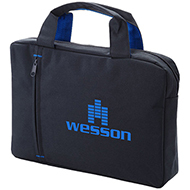 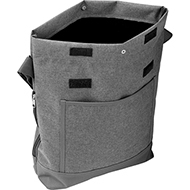 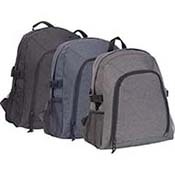 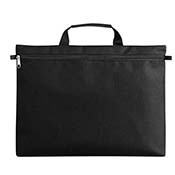 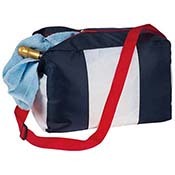 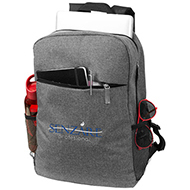 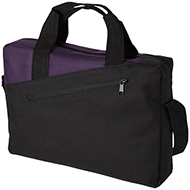 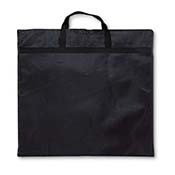 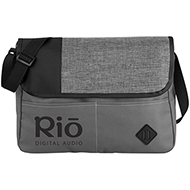 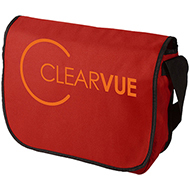 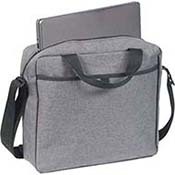 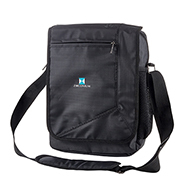 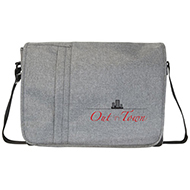 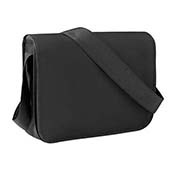 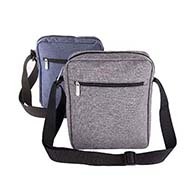 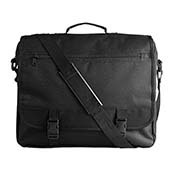 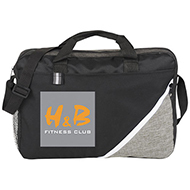 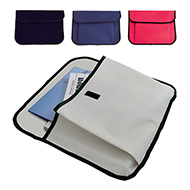 These high quality bags are perfect for corporate gifts, or to give to employees to enhance your corporate image and reflect professionalism when meeting clients. 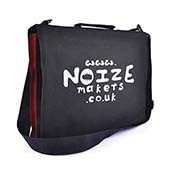 Available in a range of materials and sizes, our printed business bags are fully customisable with your branding and logo. 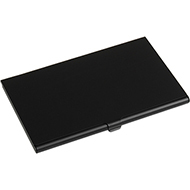 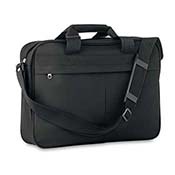 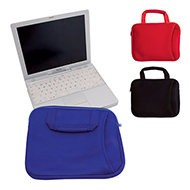 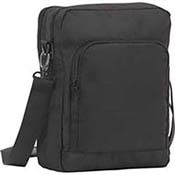 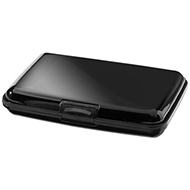 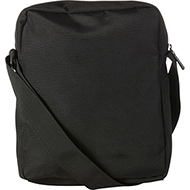 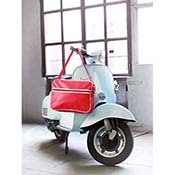 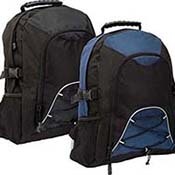 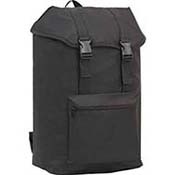 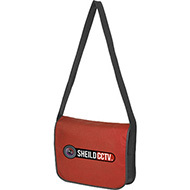 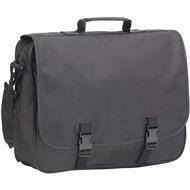 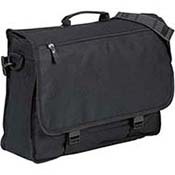 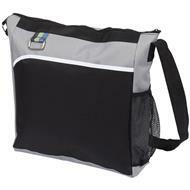 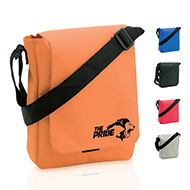 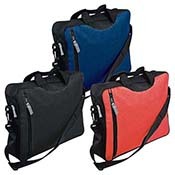 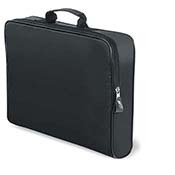 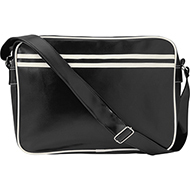 Customers looking for the highest quality products should consider our range of leather bags. 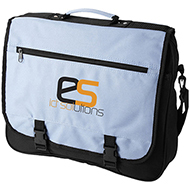 If you would like to discuss your ideas for promotional business bags, do not hesitate to contact our friendly team today on 01245 382600.